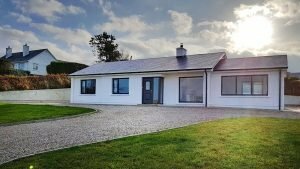 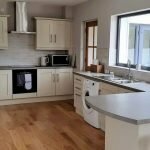 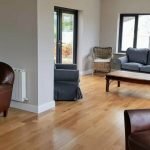 Corrán View is a 4 bedroom holiday home located in the popular beach and golf resort of Dunfanaghy in North Donegal. 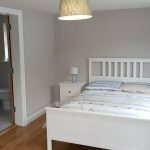 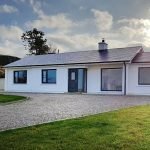 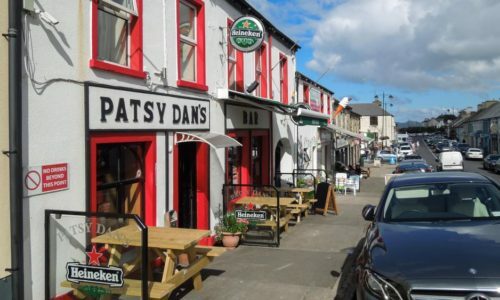 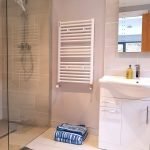 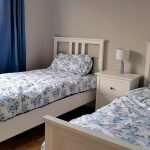 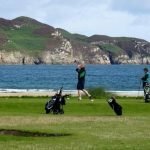 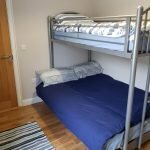 It is situated opposite the wonderful 18 hole Dunfanaghy links golf course and there is a right of way access to the Blue Flag Killahoey Beach via the golf course. 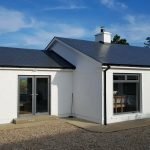 The holiday home also lies along the route of the Wild Atlantic Way. 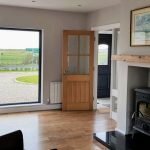 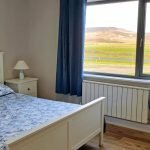 Corrán View enjoys panoramic views of the coastline at Dunfanaghy; views that encompass the dramatic Horn Head, the golf course, Sheephaven Bay and Breaghy Head. 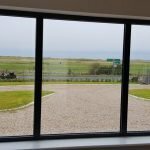 Large windows to the front of the house take full advantage of these views.